Do you need a bespoke yarn? We “WOOL”do it! We offer you an extensive variety of solutions coupled with a high standard of productive capacity and the ability to adjust capacities for bespoke yarns. Best wools make the best yarns… Best yarns make the best products! At Lusolã we care about YOU! You can be confident that we select the best available wools so you are able to guarantee to your clients that yarns supplied by Lusola are of a consistent and high quality. Predominantly New Zealand and British Wools are carefully selected to compare with the highest standards expected within the industry. Lusolã is one of the foremost woollen spinning mills in the world and offers a great variety of bespoke yarn solutions. 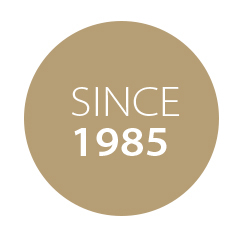 Founded in 1985, and located in Seia, Portugal, our company has become one of the main business partners for several textile industries all over the world. Lusolã is a spinning mill founded in 1985, located on the traditional Portuguese wool region, just in the hillside of the mountain “Serra da Estrela”, the highest of Portugal . 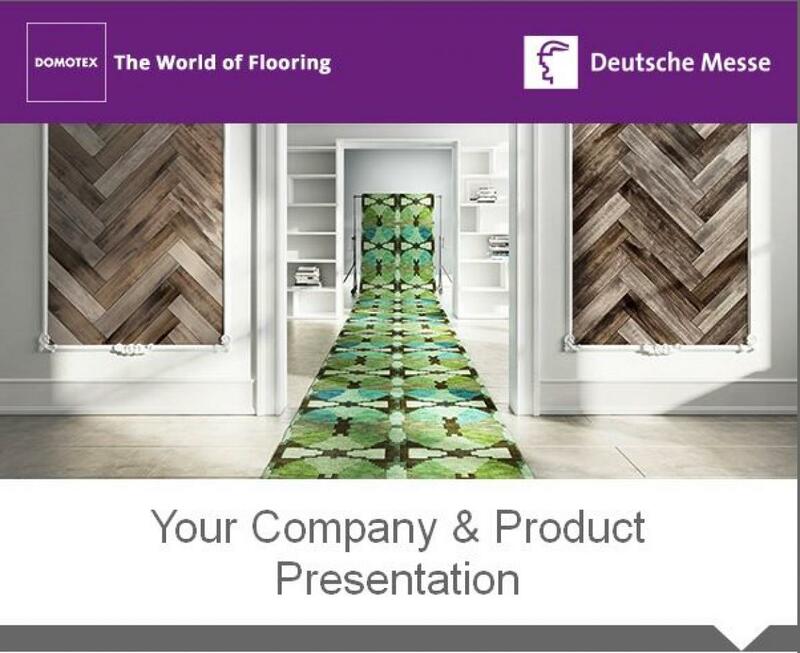 The company has a long exporting tradition, offering a wide range of products from ordinary to specialised yarns for carpets, knitting and upholstery industries. As an integrated company, it has the ability to combine the various technologies of the different production processes (wool fibre scouring, blending, dyeing and spinning) in order to create specific products for our customers. All raw materials are carefully selected to match the highest standards within the industry. The yarns are used mainly in Tufted, Axminster, Double Face, Wire Wilton and Hand Tufted Carpets. We are selling our products to a great number of textile companies all over the world, which more than ever demand quality and price. We hope to keep meeting their expectations in an environment of intense competition and constant change. Our R&D team strive to offer consistent and personalized levels of service to our customers around the world. 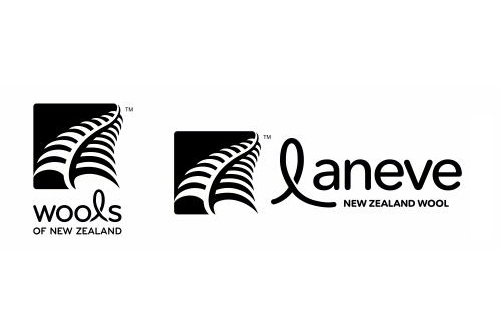 It is with great pleasure that LUSOLÃ announces that since on 01 January 2010, became partner of the prestigious Wools of New Zealand and Laneve, along with LUSOTUFO. These associations, as well as promoting the use of wool from New Zealand origin, as a natural resource of high quality, internationally recognized unequivocally as the best wool in the world, monitor and enforce the entire process from the suppliers of raw materials to final products, thus promoting its sustainability and traceability. We look forward to working with you and will respond as soon as possible.